Unless you have been hiding under a digital rock, you cannot have missed the Cannes brouhaha about Netflix, the streaming giant acting as a thorn on the side of the venerable film festival. For what it's worth, I'm firmly on the side that films belong to cinemas, and it's a real shame that Netflix, unlike Amazon Studios, is unwilling to give its productions a cinema release, however limited. 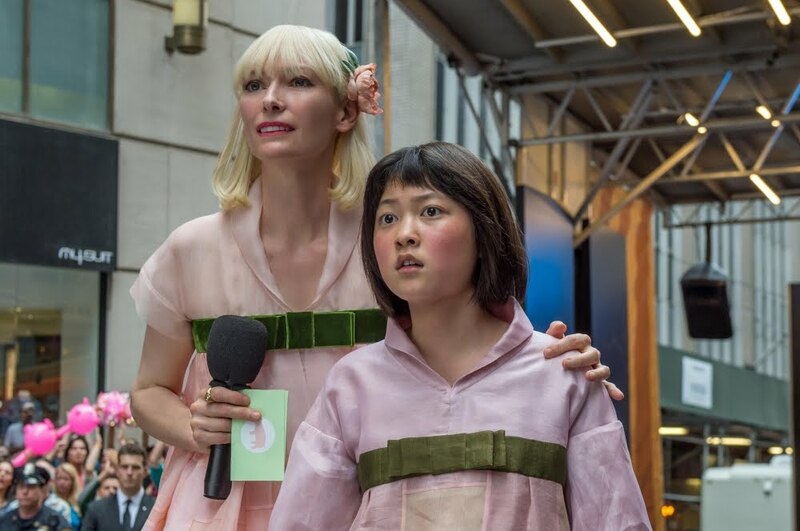 Still, considering the botched release of his previous film by Harvey Weinstein, Snowpiercer (which was never released in the UK), it is a shame indeed that nobody else than us who were able to see Okja in Cannes on a massive screen will see it in the cinema. In Okja, Mija (Lee Jeong Eun), a young South-Korean girl tries to stop a big corporation from stealing her companion, a massive creature called Okja, which was genetically engineered by said corporation, led by Lucy Mirando, to solve word hunger (and generate massive profits). 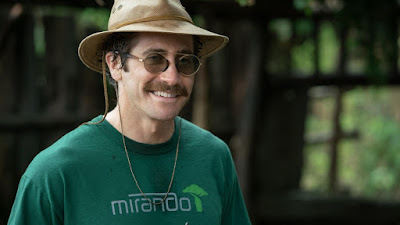 After an attempt to bring Okja back to America turns into a PR disaster due to the intervention of vegan activist, Lucy Mirando organises the reunion of Mija and Okja for the cameras, to salvage her reputation. Hot on the wheels of its controversy, Okja was the victim of a technical issue at its press screening this morning, and was not screened in the correct format, prompting an increasingly vocal protest from the audience the film carried on without being fixed for quite some time. Coincidence? I'll let you be the judge... The media were quick to misrepresent the boos as being directed towards the Netflix logo today, an unfair accusation. Okja is a delightful fable. It's smart, family film but one that never feels mawkish, a rarity these days, harping back to the heydays of Amblin while being its own thing, a combination of disparate elements that work surprisingly well together. 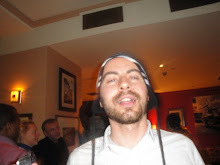 It also surprises with its level of violence, animal cruelty and language! The opening scenes feel very Ghibli-esque, with Miji living with her grandfather in a beautiful, natural setting, and with Okja (a wonderfully designed creation, like a mix between a hippo and a pig, that is endearing, expressive yet never "cute"). Okja gets into the fast lane after the idealised opening scene, with a spectacular chase in the streets of Seoul, one of the most spectacular scene of the year, and one that definitely needs to be seen on the big screen, not on TV or, heaven forbid, a mobile phone. The downbeat ending is a hard pill to swallow however, and echoes the Babe sequel with its dark undertones. The film asks us to face our own hypocrisy when it comes to animal welfare however. Tilda Swinton as Lucy Mirando, takes a few scenes to really gets the hang of her character, but once she does, it's a delight, a kind of "Mom" from Futurama dressed as a Harajuku girl. She might chew the scenery like there's no tomorrow, however Jake Gyllenhaal as a sleazy TV presenter manage to out-OTT her, no mean feat! Okja is a real oddity, thrilling, often very funny but bittersweet too.